The Registration "Supplemental Futsal Training" is not currently available. The Americans Soccer Club is excited to announce a wonderful supplemental training program! As much as the Club strives to give all players the opportunity to develop individually during the season, we also recognize the desire players have to improve outside of the team training sessions. If you have any questions regarding this training program, please contact our Director of Camps & Clinics, Oli Gough. 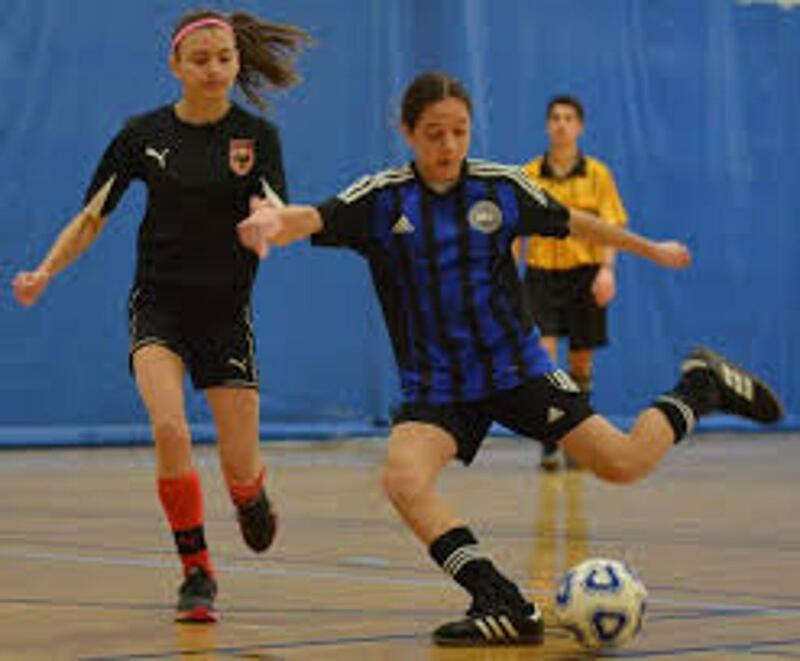 Futsal is an exciting, fast-paced small sided soccer game that is played across the world and is officially recognized by both FIFA and UEFA. Futsal is played on a hard surfaced, basketball sized court using a smaller, low bounce ball. Futsal places a large emphasis on technical skill in high pressure situations which can be translated into the outdoor game. It is a great skill developer as it demands quick reflexes, fast thinking and pin-point passing. More touches: With fewer players, smaller space, and an emphasis on keeping the ball on the ground players will get way more touches. This means they will have more time on the ball, make more decisions, be more involved, and gain more experience in a shorter period of time. Quicker decision making: Because of the nature of the game players will be forced to make quicker decisions at a higher speed under more pressure. 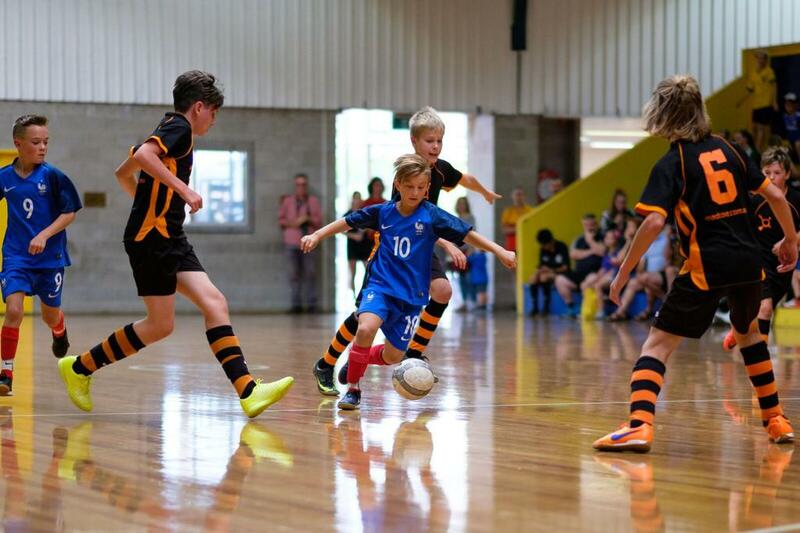 More 1v1 situations: Futsal forces players to engage in more 1v1 situations. They will become more comfortable taking players on and keeping possession of the ball and also find themselves in more 1v1 defending situations. Futsal forces every player to play both ways which will help improve both attacking and defending skills. Encourages creativity: Tight spaces will force players to use their technical skills but also their creativity to be unpredictable. ©2019 Americans Soccer Club / SportsEngine. All Rights Reserved.